Advertise on Colossal with Nectar Ads. Good At Naps Blanket by Calhoun and Co. Highlights below. For the full collection click here. 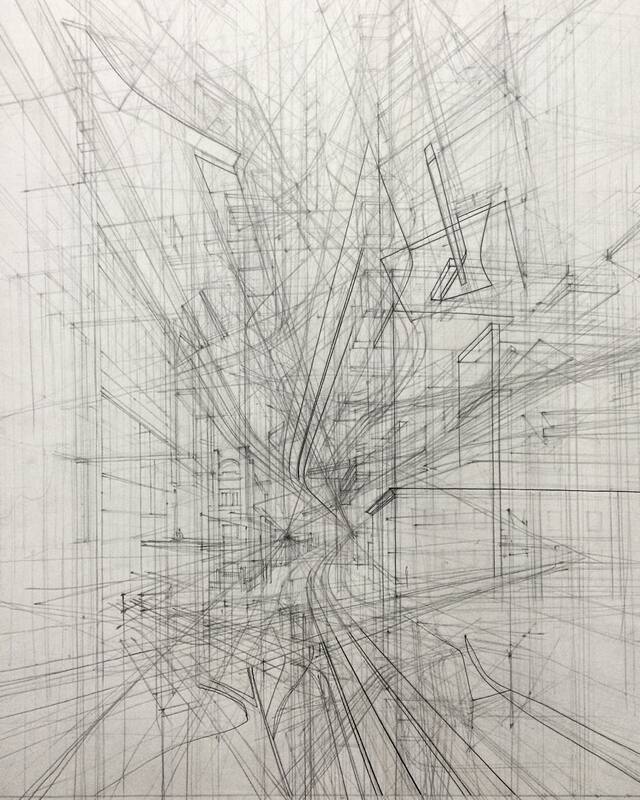 Architecture student Adelina Gareeva drafts her work by hand, creating extremely detailed architectural portraits by putting pencil to paper rather than stylus to tablet. 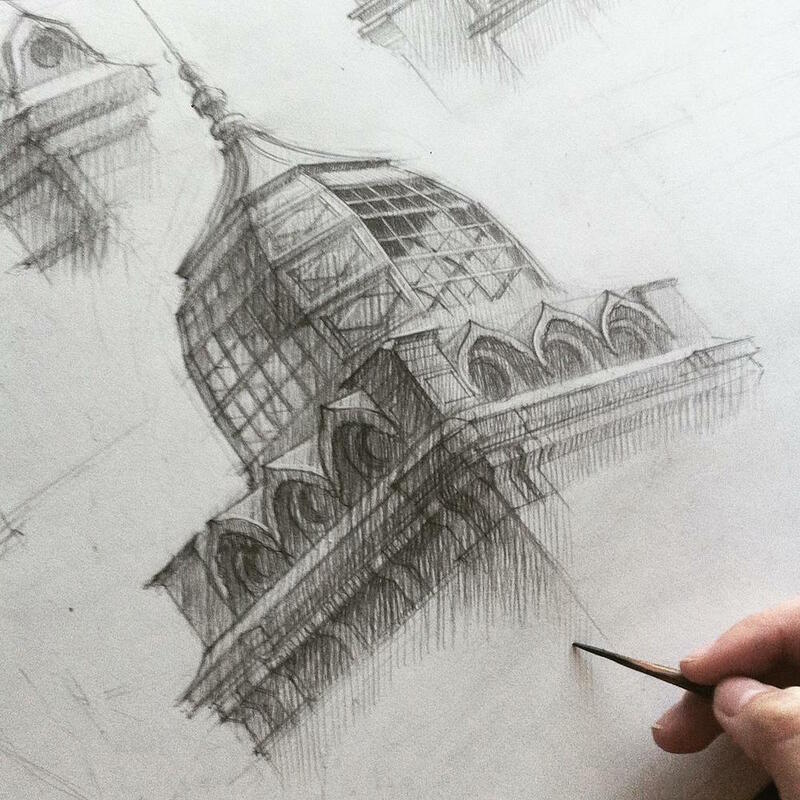 Gareeva has created an Instagram account for her laborious sketches, publishing drawings she’s completed of the Panthéon in Paris, Saints Peter and Paul Cathedral in Kazan, the multi-spired Saint Basil’s Cathedral in Moscow, and more. 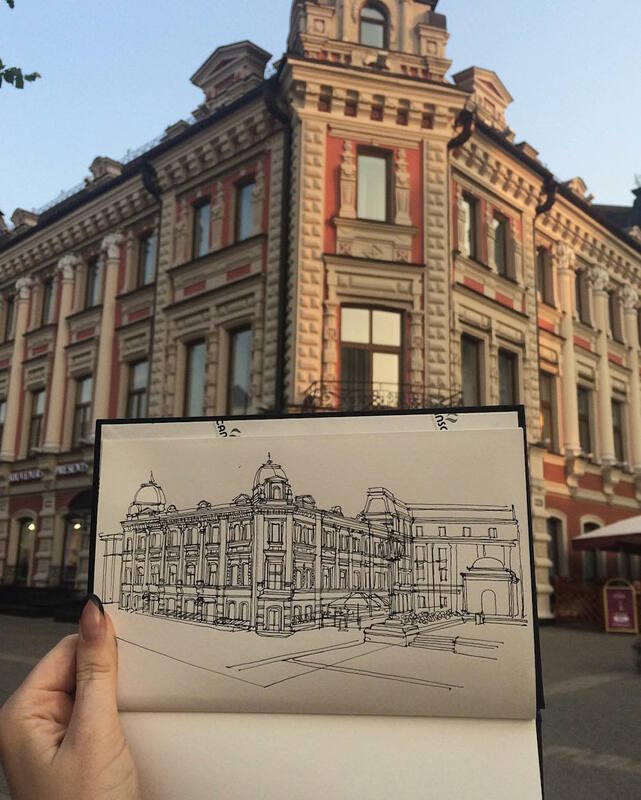 In addition to her lengthy drawings of famous landmarks and imaginative concepts, she also shares quick sketches that she creates while traveling. 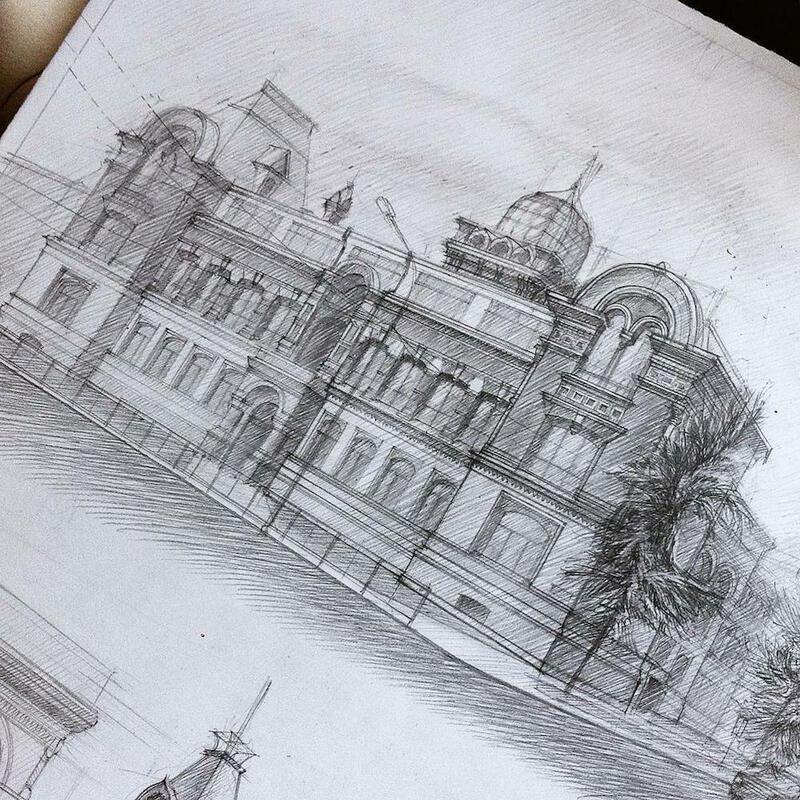 These come straight from the Kazan-based architect’s sketchbook, and are often much more gestural presentations of the historic buildings she observes. © 2019 Colossal, all rights reserved. We try our best to attribute images, videos, and quotes to their creators and original sources. If you see something on Colossal that is misattributed or you would like removed, please contact us. Colossal participates in affiliate marketing programs and may earn a commission on sales through links to Etsy, Amazon, Society6, and iTunes.